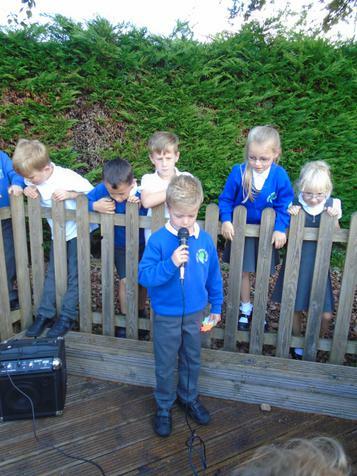 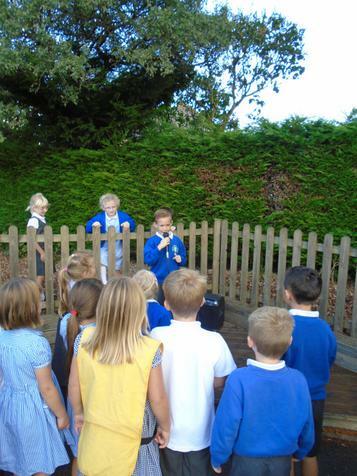 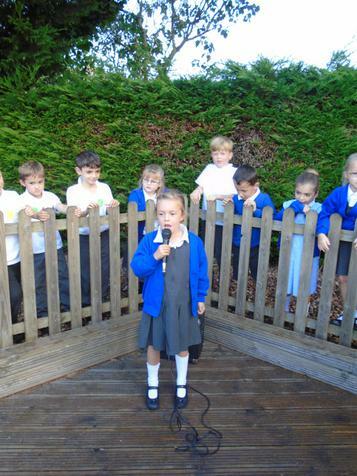 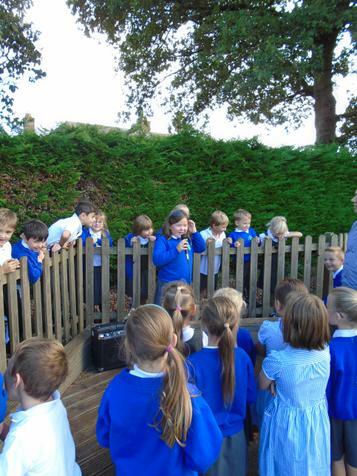 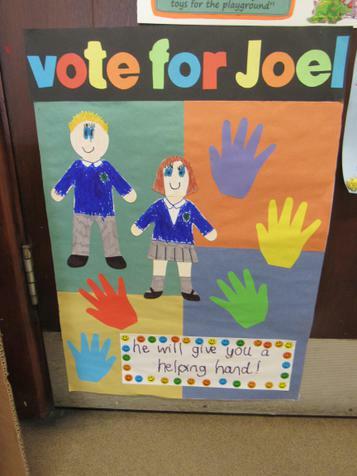 This week has seen all the potential school councillors in Year One and Two hard at work on the campaign trail. 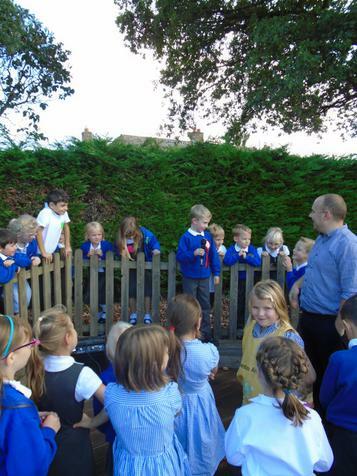 Thank you to them all (and their families) for all their hard work this week. 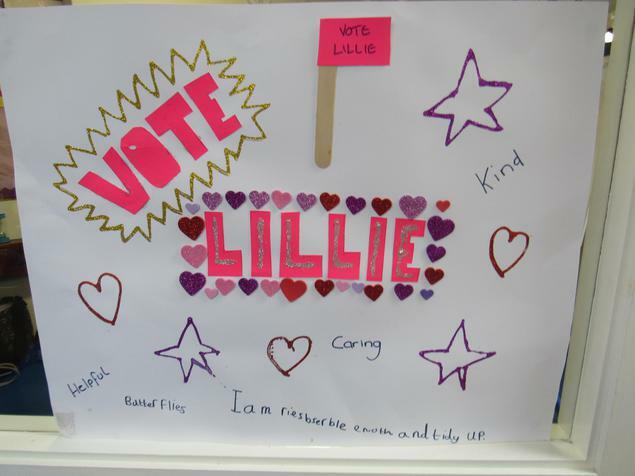 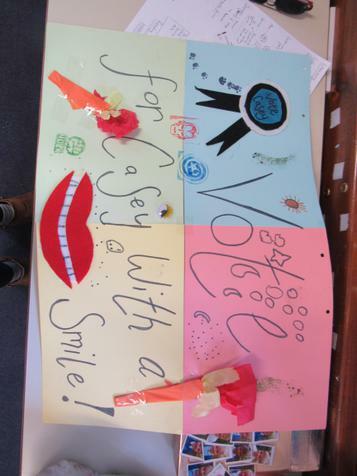 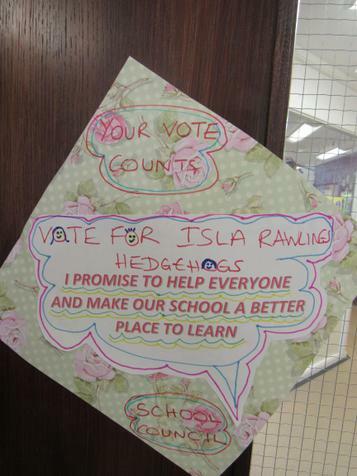 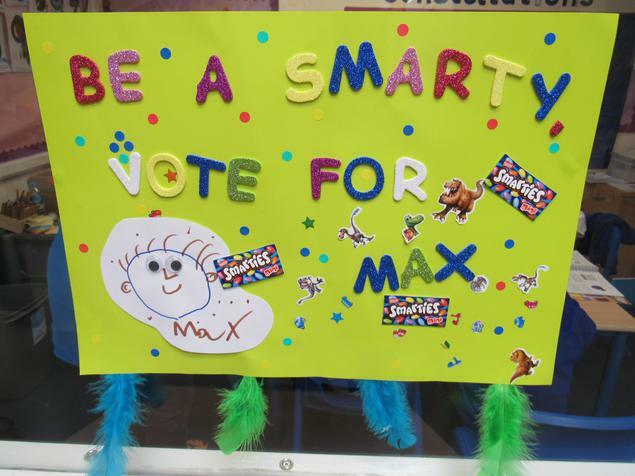 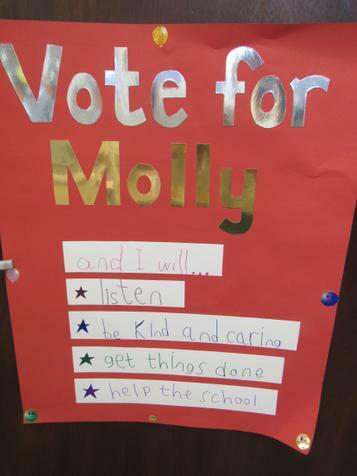 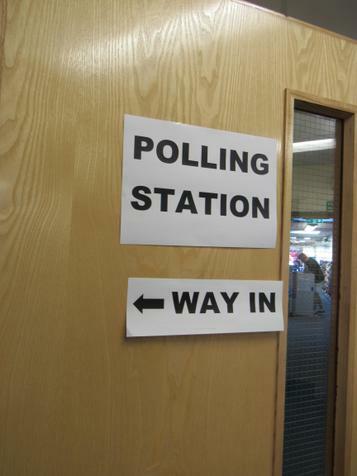 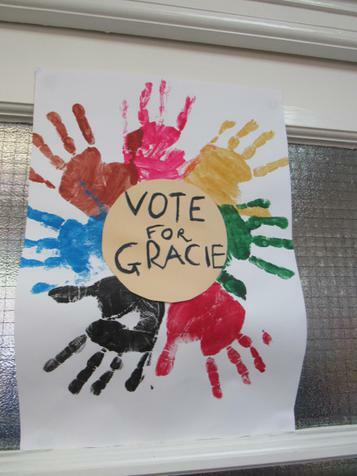 There have been posters, hustings on the playground, banners, badges, sweets and cakes with each of them keen to share why they'd be the person to vote for. 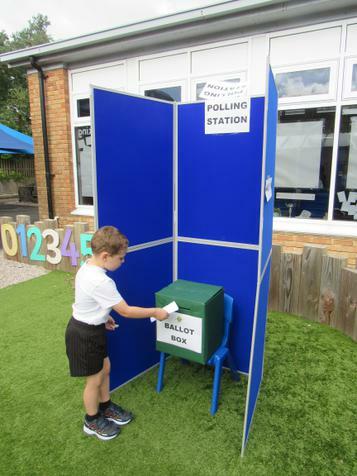 Voting took place today and the votes are being carefully counted and verified ready for the announcement of the winners next week.